After Manchester City’s stuttering 3-1 win over Watford last night, the onus now lies on Liverpool to clinch a crucial win against Sean Dyche’s Burnley on Sunday afternoon. With a 7-point lead at the top only as recently as January, a series of below-par results against big rivals Manchester United and Everton in recent weeks, means Klopp’s men now trail the Cityzens by 4 points. Therefore, it becomes immensely important for the home crowd to cheer their team to victory against a dogged Burnley side. Despite finding themselves 17th in the table, things have been on the surge for the Claret and Blues. Since the turn of the year, Burnley find themselves 7th in the league table, just a point less than what Liverpool have managed in the same time frame. A victory against Spurs and a draw at Old Trafford shows that Burnley will be no pushovers at Anfield on Sunday. 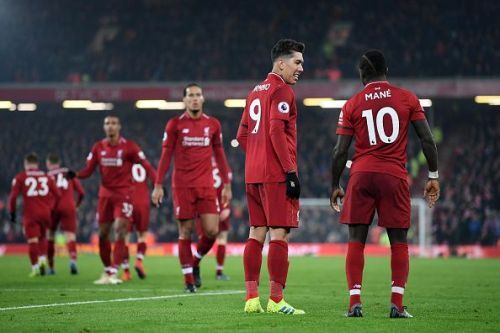 Back in December, when the two sides met at Turf Moor, The Reds came back from a goal down to win 3-1, courtesy of goals from James Milner, Roberto Firmino and Xherdan Shaqiri. In this article, we take a look at the statistical overview of what lies ahead for the players in this fixture. Overall: Liverpool 7 wins, Burnley 1 win, 1 draw. Liverpool have found the back of the net in all nine Premier League meetings so far, culminating in a total of 19 goals against the Claret and Blues. 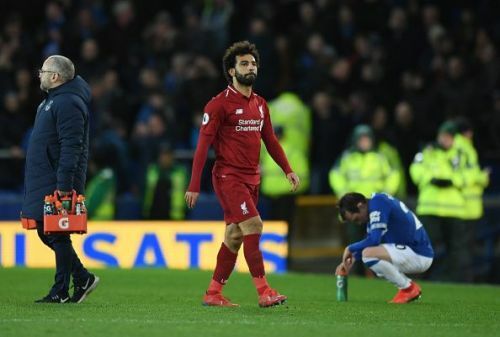 To add to this, there has been just a single nil-nil draw at Anfield in the previous 41 meetings between the two sides (that draw came way back in 1920). So, there is a good possibility that the fans will get a chance to see the ball in the back of the net at least once on Sunday. Liverpool’s Scottish left-back could make his 50th league appearance for the Reds today. 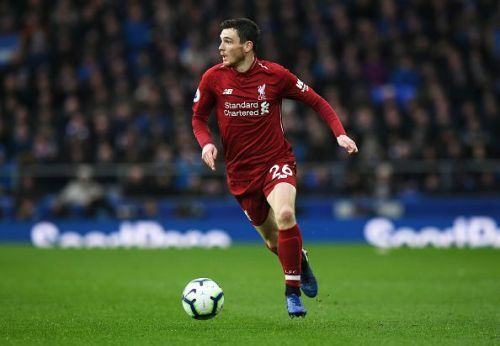 Robertson would become only the fourth Scotsman after Dominic Matteo, Steve Nicol and Gary McAllister to achieve the feat in the Premier League era. Of the front three, Sadio Mane has been the only man to have been in some sort of a goalscoring nick for the Reds in the past few weeks. 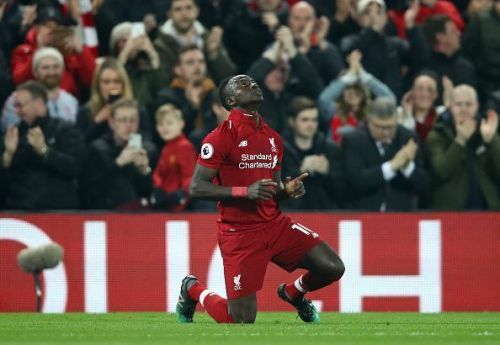 The Senegalese has scored at Anfield in five consecutive league games, and if the net bulges from his boot on Sunday, he would be level with Michael Owen on six games. Only a certain Uruguayan (Luis Suarez), Mo Salah (7 each) and Fernando Torres (8) fare better in this regard. Also, with 48 goals under his belt for Liverpool in all competitions, Mane has a chance to reach the 50-goal mark for the club.